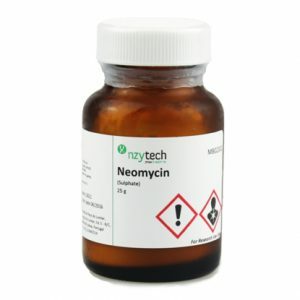 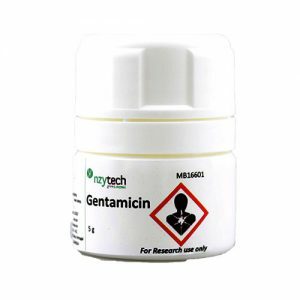 Description: Aminoglycosidic antibiotic with broad-spectrum inhibition of the growth of gram-positive and gram-negative bacteria and mycoplasmas in cell culture. 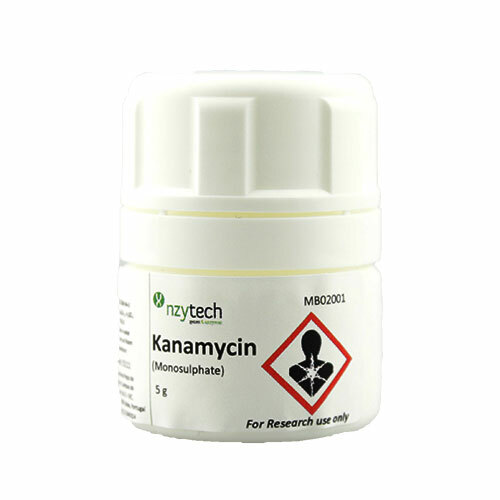 It is also used to study cell-free protein biosynthesis. 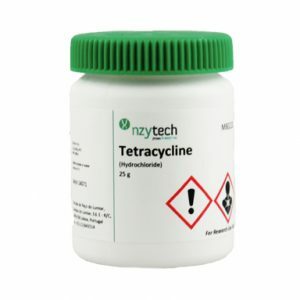 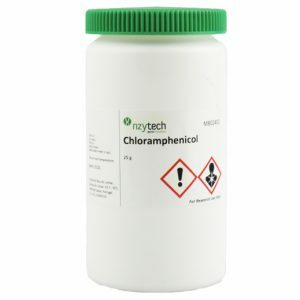 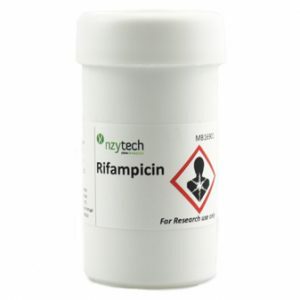 It is used in Molecular Biology for recombinants selection.